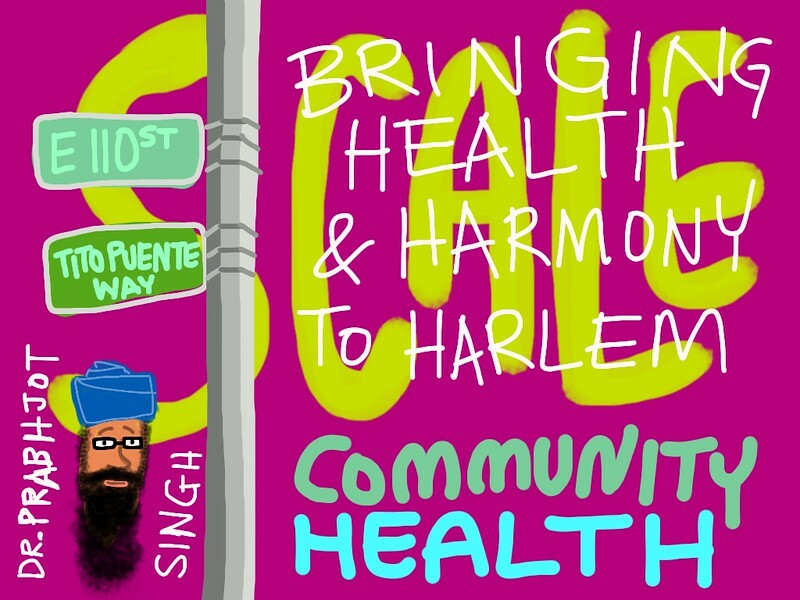 Prabhjot Singh is the co-chair of the One Million Community Health Worker Campaign, an initiative of the African Union and the UN Sustainable Development Solutions Network that designs and tests how community health workers can be more effective using mobile tools in the developing world. He has recently brought his experience to Harlem where he focuses on developing community-based health care delivery systems. He is a Robert Wood Johnson Foundation Young Leader and a Truman National Security Fellow. Singh’s work shows us that communities are the ultimate catalysts of systems change, especially when they are successfully integrated into their own health care and development systems.